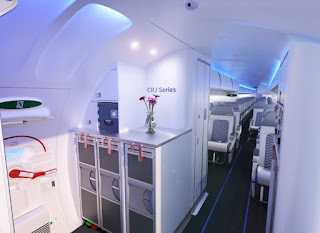 Canadian manufacturer Bombardier and American air carrier Delta Air Lines confirmed yesterday the long-awaited order of 20 CRJ900 aircraft – which makes them the launch operator of the new ATMOSPHÈRE cabin on the CRJ Series regional jets. Based on the list price for the CRJ900 aircraft, the firm order is valued at approximately $961 million! 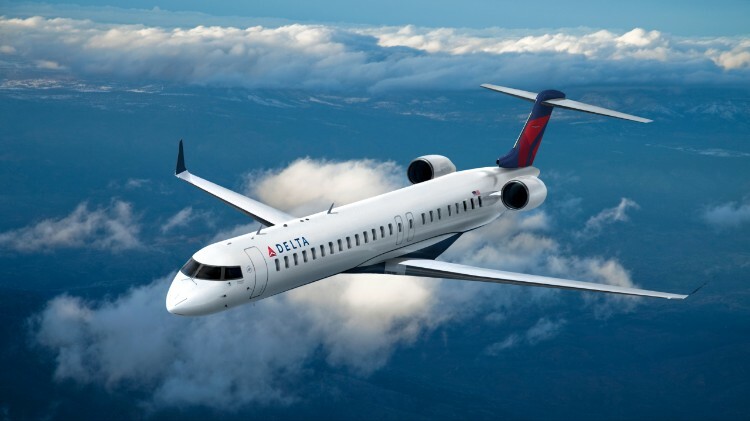 “We are thrilled that Delta continues to select the CRJ Series as the airline looks into the future growth of its regional operations,” Fred Cromer, president, Bombardier Commercial Aircraft said of the deal worth US$961 million at list prices. “Together with Delta, we have driven the development of regional aviation in the U.S., and we are looking forward to further enhancing regional air travel with the launch of the new ATMOSPHÈRE cabin with our long-standing and esteemed customer,” he added. The Trump supporting Delta Air Lines is a long-standing customer of the Bombardier CRJ and CSeries aircraft and expects to take delivery of the first of the new jets towards the end of this year. The airline plans to configure the aircraft in a comfortable two-class regional jet configuration with 70 seats featuring the new ATMOSPHÈRE cabin. This new cabin offering from Bombardier is said to set a new standard of passenger experience in the regional jet market segment. Key features of the new interior are comprised of larger passenger living space, wheel-first roller bag capability, more spacious lavatory, increased cabin connectivity options, all integrated in a contemporary design and material choices. In fact, the ATMOSPHÈRE cabin design allows each passenger to carry and store an “oversized” roller bag within the aircraft cabin bins which minimizes the need to check bags at the counter or the gate.